What is a Winnebago MINNIE WINNIE? Minnie Winnie, Winnebago RV: There is no better way to jump into the RV lifestyle than in a Minnie Winnie®. 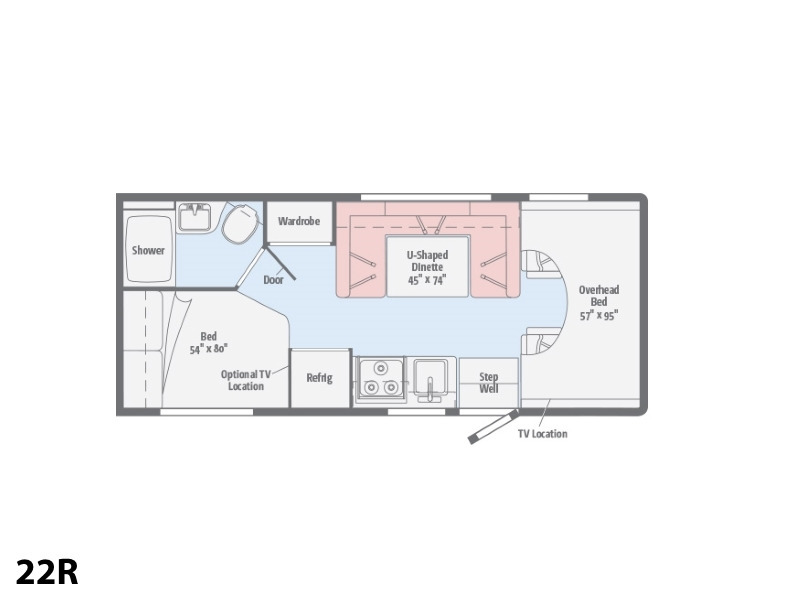 Not only is it built to Winnebago's® legendary construction standards, it is available in six floorplans and multiple optional packages to let you find the right coach for you and your family. Standard features include LED lighting, USB charging ports, and a large rear trunk. Then, make it your own with options such as a satellite radio and a bedroom HDTV. Whether you want a nimble 24-footer or a 33-foot motorhome with multiple sleeping spaces, including a walk-around queen bed, you'll find what you're looking for and more in the Minnie Winnie.